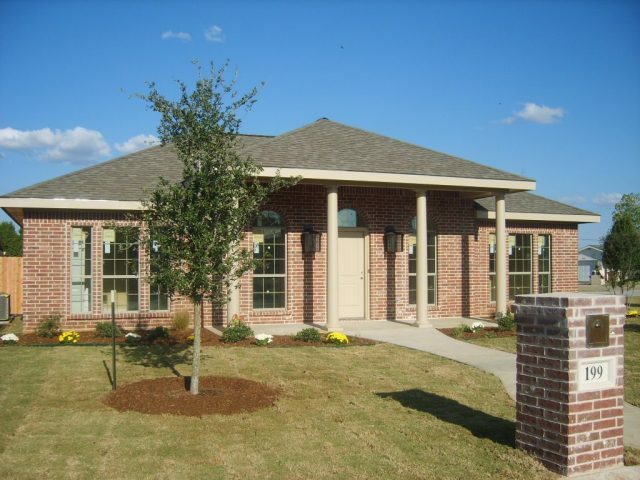 Ridgewood Gardens, Early, Texas – master-planned retirement community for active, mature adults age 55 and older. Building 1,200- to 2,600-square-foot patio homes and duplexes. Lakehaven Shores, Lake Brownwood, Texas – gated, lake-front subdivision, Lake Brownwood, Texas (Sold out). The Lodges at Mountain View, Lake Brownwood, Texas – five-lot, lake-front subdivision on site of former Mountain View Lodge and Marina. Building 2,500-square-foot lake-front homes with one-slip docks, gently-sloping lots and covered boat storage.